Visit the ESA sales booth at the South Coast Plaza's Spring Garden Show! A wide selection of cuttings, rooted cuttings and full-grown plants will be available at reasonable prices. Cash, checks and credit cards accepted. Come on out to the Arboretum to see our annual show! Row upon row of cut flowers, plants, photographs, floral arrangements, and mature plants. 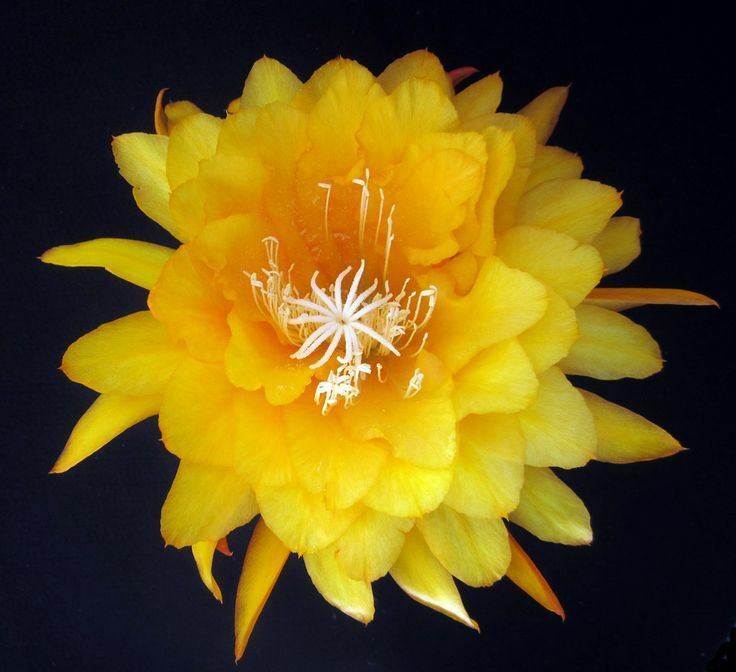 Featuring epiphyllum hybrids and species, as well as other varieties of epiphytic cacti. Free entry to Ayres Hall with your paid admission to the Arboretum. Judging area open to the public after 11 am. Sun, May 21, 2017 ESA ANNUAL SHOW AND SALE!